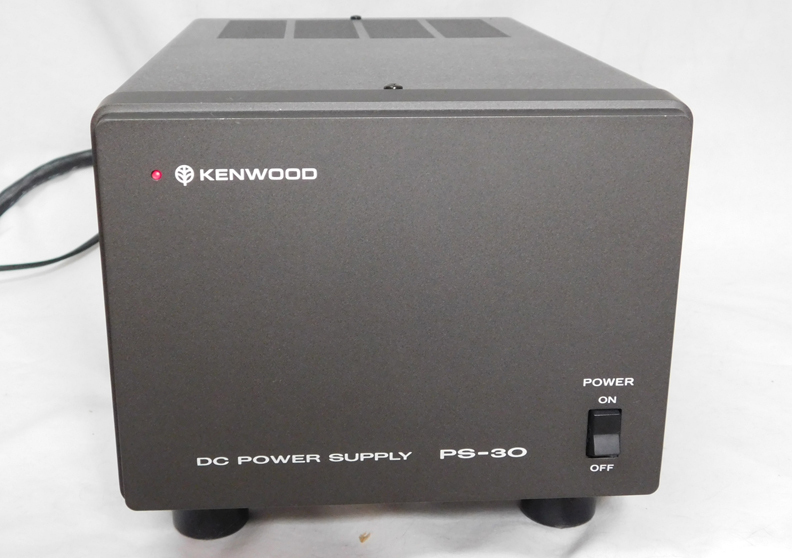 Hi, I have a Kenwood TS-140S that appears to show no ALC action and output is nearly 200W. Seems to do this on SSB/CW, while FM appears to be right at the rated 100W.... G8JNJ found that "with modest ALC action" the average output power from his FT-897D for a single sideband phone signal was 10 dB below a single tone at maximum peak power. By amplifying the audio input and pushing the ALC reading to the top of the scale, he could increase the average power by 3 dB. 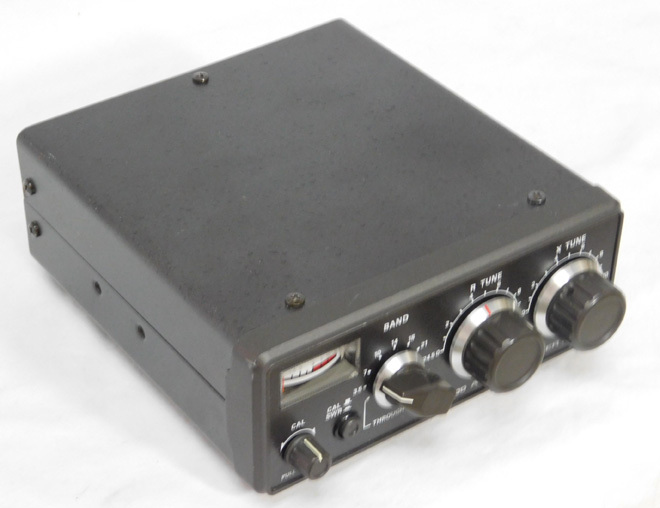 The TS-120v is a low power version of the TS-120s HF transceiver and it provides 10w of USB/LSB/CW on the 80/40/20/15/10M bands. On receipt of the TS-120v I powered it up and connected it to my HF antenna - it received well on all the HF bands which was promising , next step was to try the transmitter. In addition to a compatible transceiver, to transfer TX Tune mode. to a TS-990S, TS-590SG, TS-590S, TS-480HX/ SAT, TS-2000/X, TS-570S/D, or TS-870S, you 5 Release the assigned [PF] key to exit the TX Tune must have 1 cross-wired cable with a DB-9 female mode. The power output and all electrical specifications are the same. 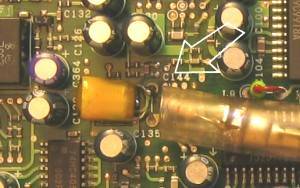 The power out adjustment is not simple tweaking of pots, there are transistor bias measurements and current measurements that have to be made. You will damage the radio, or prematurely the RF output stage, by adjusting for more power output than the unit is designed for.